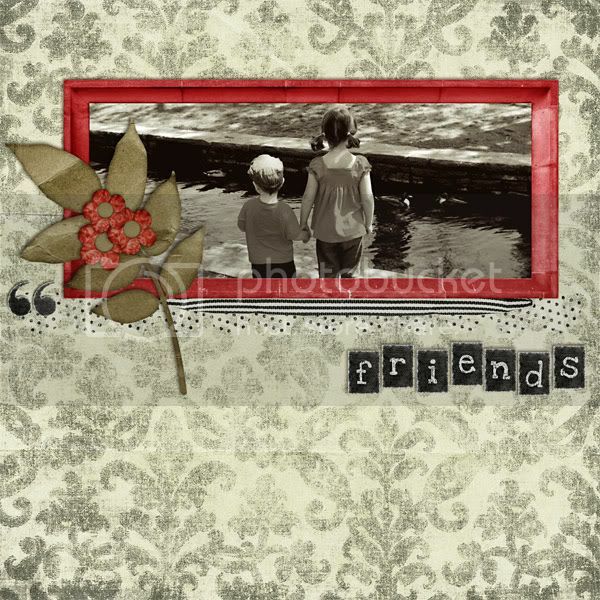 all the little stories» Blog Archive » creative chick-a-dee. Some really sweet people out there in the scrappin’ world have invited me to be on their design teams recently… and I’m just so honored to be a part of it all! I wanted to show off some of my friend’s projects instead of talking about my own stuff today. Yup! Erika Martin has invited me to join her design team for her awesome on-line course, Journaling 101! I’ll be scrapping and exercising my journaling skills for her over the next 12 weeks. What an exciting project! This course is just what we need in the digital scrapbooking world where it’s way too easy to make a pretty piece of art with no story behind it. Not that I’m guilty of that… (blush) as you can see in the first and third layout right here in this post. But look–just the very idea of her course has already got me thinking about the stories in my photos! Notice how the page I made for Megs actually has journaling on it?! Gasp! I’m so excited and can’t wait to get to work on Erika’s projects. Join us, won’t you? What fun! Yup, I’m a busy girl. Wouldn’t have it any other way! Love that little snapshot. What a cutie she was (and still is!). 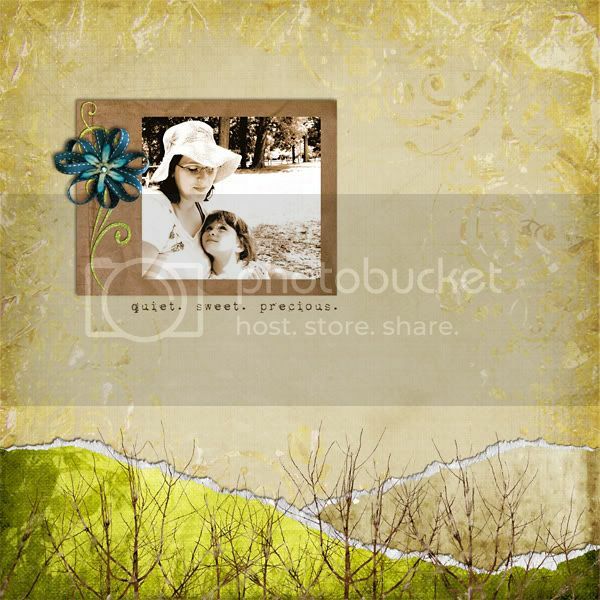 This entry was posted on Friday, July 11th, 2008 at 1:31 pm and is filed under arts & crafts, just life, linkage, scrapbooking. You can follow any responses to this entry through the RSS 2.0 feed. You can leave a response, or trackback from your own site. Goodness! Those are some awesome layouts! I can tell I will need to come back here OFTEN for more inspiration. Wow! Great LOs! And congrats on being invited to so many teams. Great layouts, you are busy but sounds like you’re having lots of fun too.